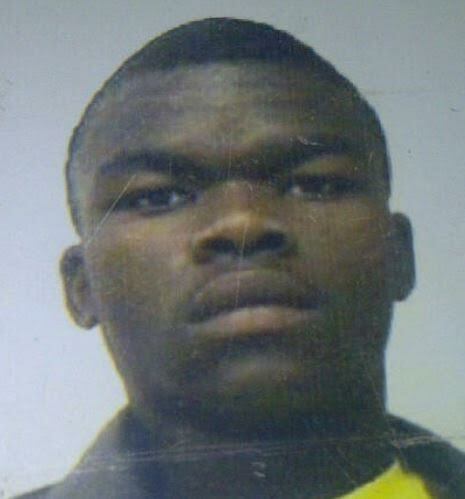 Cebisile Yawa (24) was from Cala in the Eastern Cape. He began working for Lonmin in 2007. On 16 August 2012 Cebisile was killed at scene 1 after being shot twice by the police in his back and his buttock. He was the sole breadwinner in his family and left behind his young daughter, parents and five siblings.